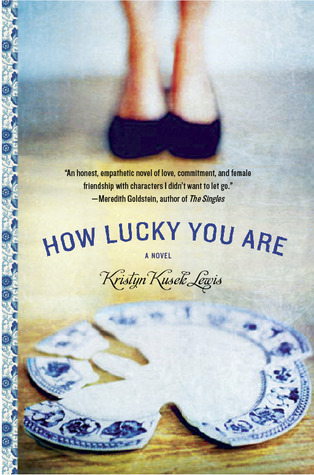 Loving her first book deeply, I waited ages for this book & it didn’t disappoint! Food, business, dreams, marriage and raw honesty. Delightful! 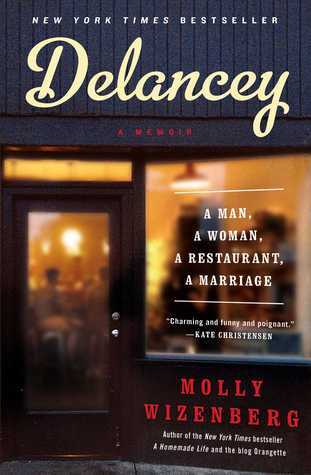 Sometimes snarky, very witty and pretty down to earth, this memoir is like meeting a fun friend! Book club pick. Not finished with it yet, but through the story of Ruth & Naomi I’m learning a lot about real love. 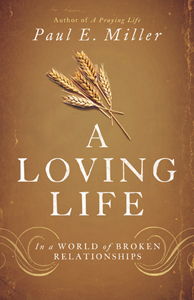 Learning to live meaningfully and intentionally. Something I feel like I’ll always say I need. Written with amazing energy, an easy and inspiring read! What about you? Reading anything amazing? Oooh! Fabulous reviews! 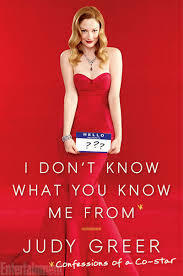 I’ve been meaning to read Delancey and Pursue the Intentional Life, and the one by Judy Greer looks great, too! I’ll be adding them to my GoodReads list for sure. :) Happy reading! I love a book list. 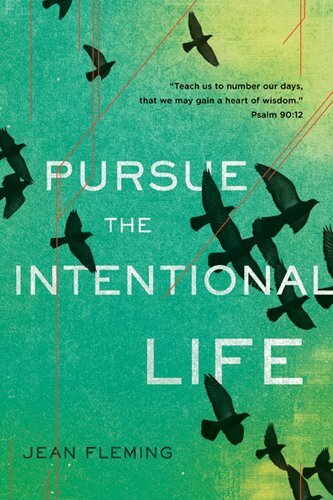 I wrote down Behind the Beautiful Forever and Pursue the Intentional Life. They look really interesting. Thanks! 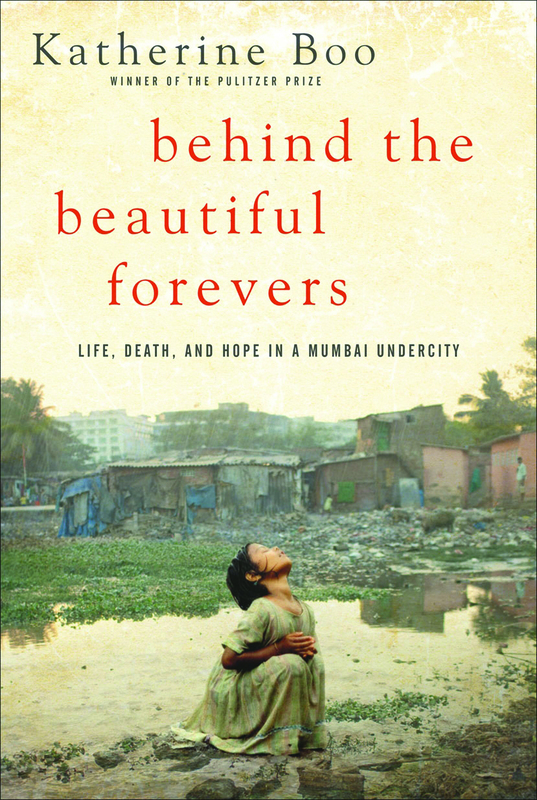 i just started “behind the beautiful forevers” yesterday on audiobook! it’s been on my TBR for a while, but i’m trying to plow through “the goldfinch” before it’s due at the library. really enjoying it so far! Confession: I’ve checked Behind the Beautiful Forevers out of the library at least twice and have returned it at least twice, unread. Thanks for the encouragement to try again–and actually read it this time!